David, who is colorblind himself, had a vision. He started development on his concept right away, and only needed a week to create the first version of Color Switch. Upon release, his game became an instant hit in the app stores, reaching over 75 million downloads to date. 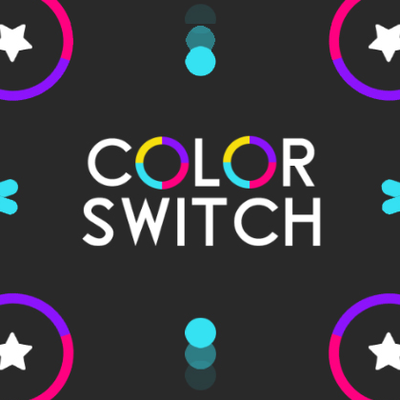 Thanks to its astoundingly simple to understand, yet hard to master game design, Color Switch is still a top player in the app stores and manages to keep players highly engaged over time. David has the ambition to grow Color Switch to over 150 million users. He recognized that a strong publishing strategy on web could be fundamental in growing the exposure, virality and accessibility of Color Switch and its brand even further. We’re happy to partner up with David to exclusively launch Color Switch on the web, and are excited to connect Color Switch to the hundreds of millions of monthly active web users in our network. Not playing Color Switch yet? What are you waiting for? More info? Read the official story in our press release.